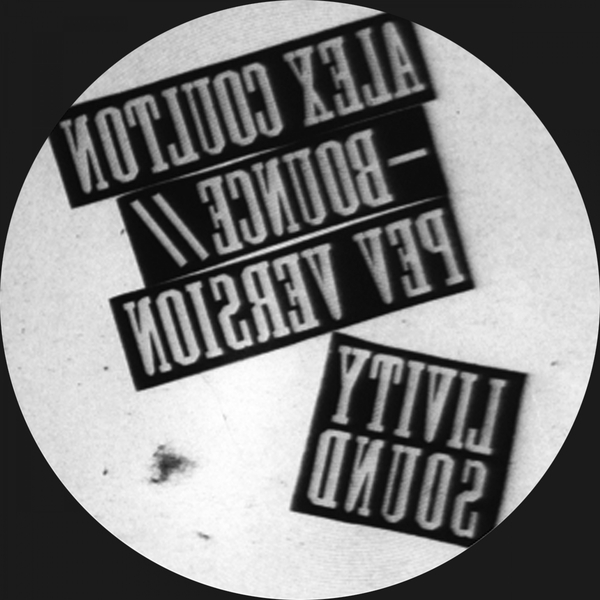 Coulton rolls out, Livity Sound style, backed with a smart Pev remix. His original 'Bounce' finds a perfect balanced flux of sub-aquatic electro-techno, dubstep and tribal drums holding the suspense with minimal means. On the version, Pev hacks into the riddim, rejecting even-numbered drums to leave a more jagged, angular bit of rolige making sinuous connection between '90s D&B, Nyabinghi dub and 2015 techno.